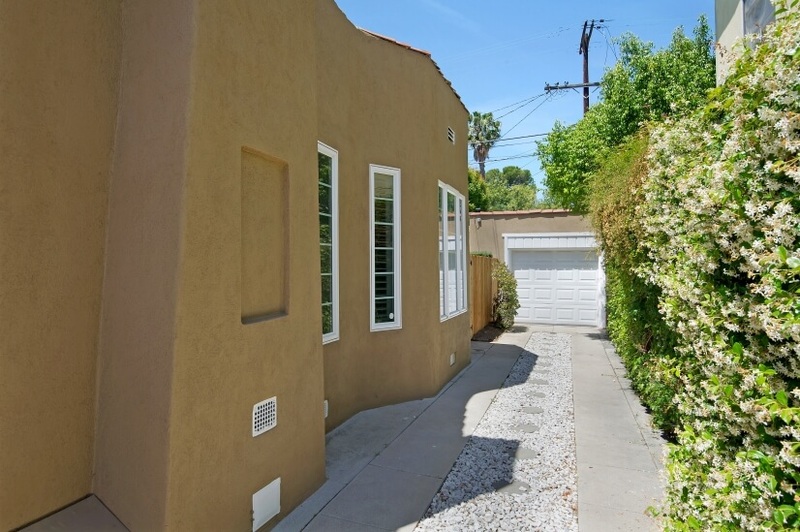 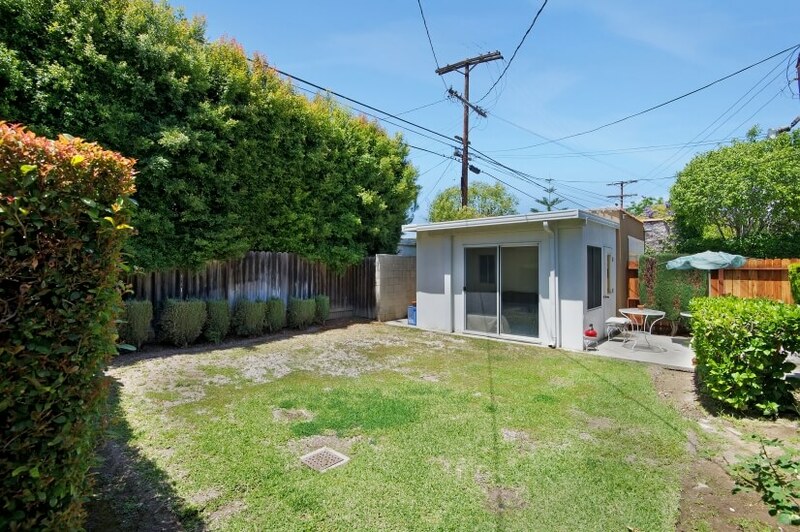 Set within a truly classic 1920s neighborhood of Los Angeles, this two-bedroom home is the perfect corporate housing for a single traveler, couple, or small family. 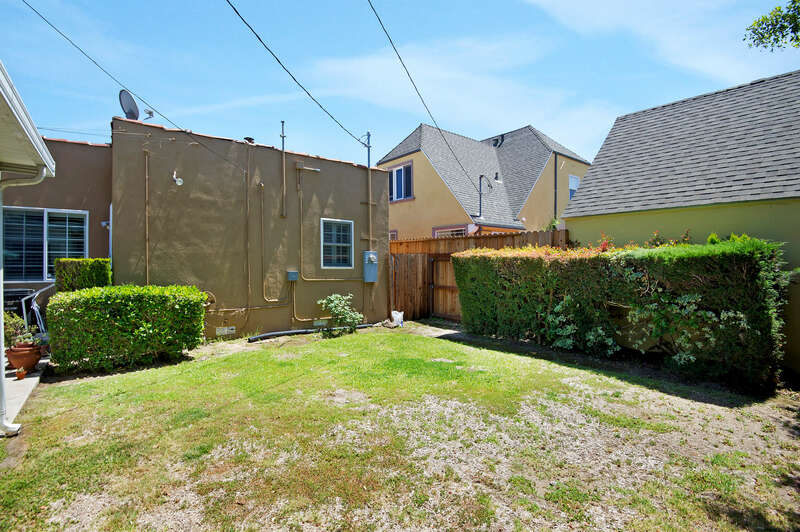 With an ample front and backyard, and even a charming playroom, it provides an idyllic spot to spend downtime or as the perfect base for really experiencing the city. 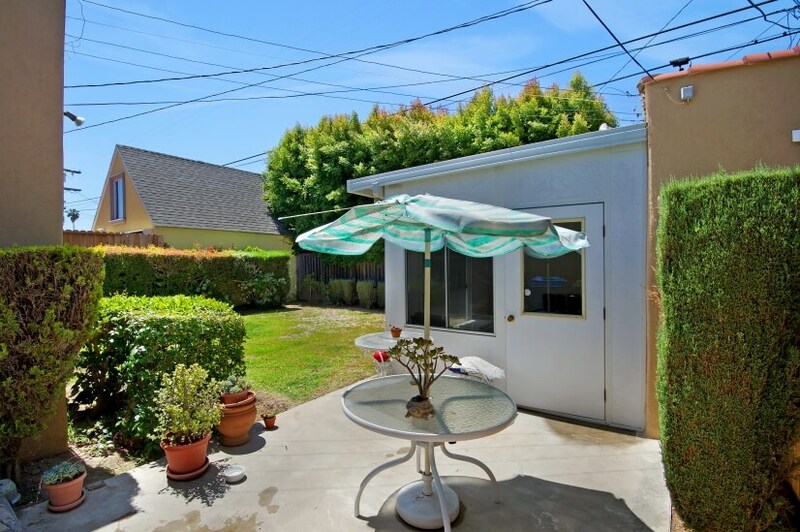 Located on Masselin Avenue, this CHBO Complete property is part of a very active Neighborhood Association, making it a truly safe and peaceful spot. 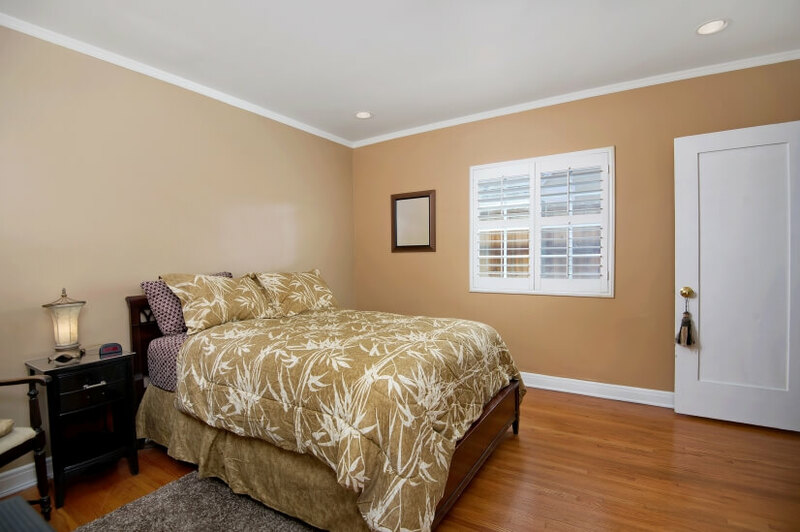 Though entirely residential, it is just minutes from some of the most famous and popular locations in Los Angeles, including Beverly Hills, Hollywood, Wilshire Blvd, The Grove, and the wonderful LA County Museum of Art. 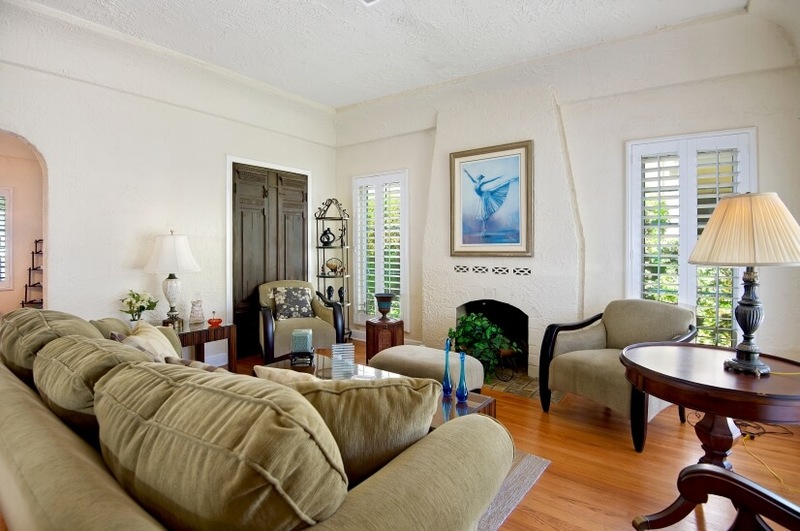 The Downtown area and Marina del Rey are very close by as well. 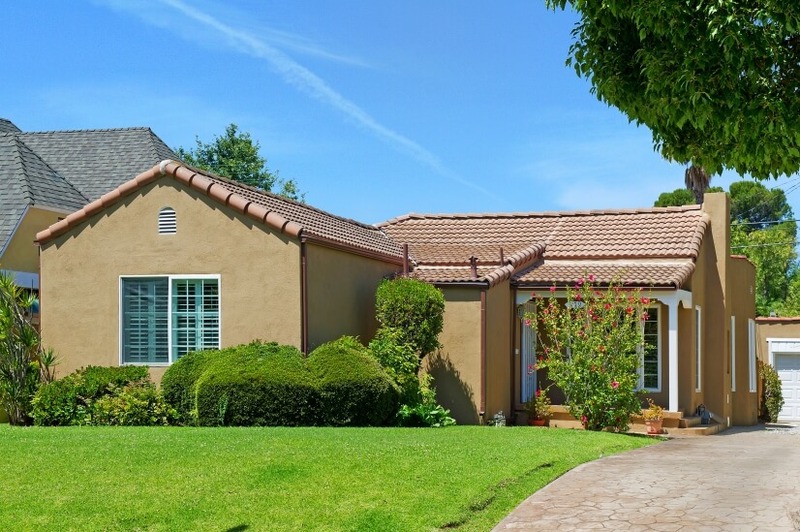 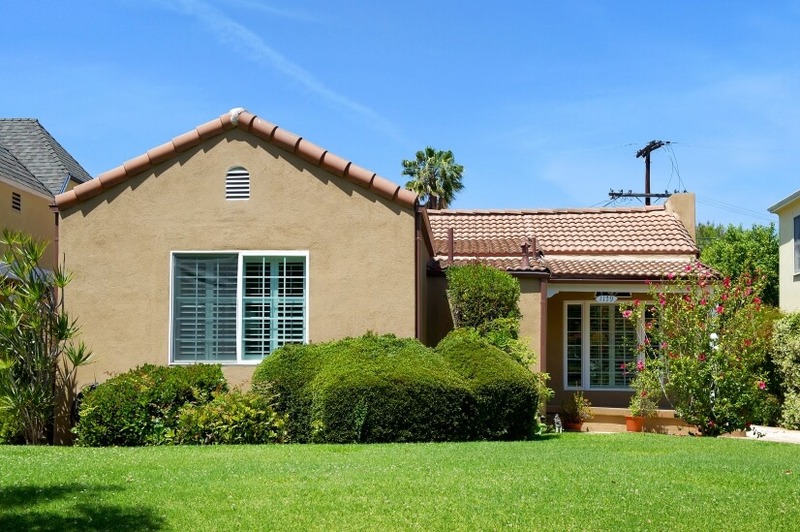 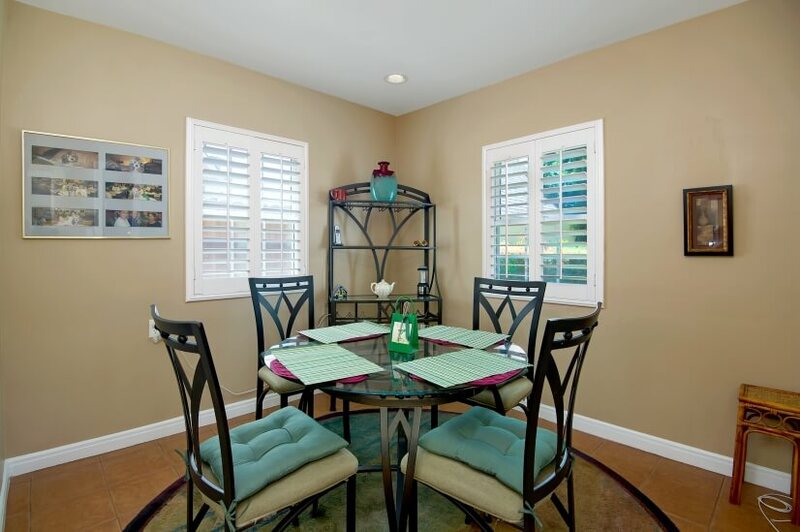 From your private drive, you are just minutes from the freeways, LAX and other transportation routes, but you would never know it thanks to the quiet atmosphere of the entire neighborhood! 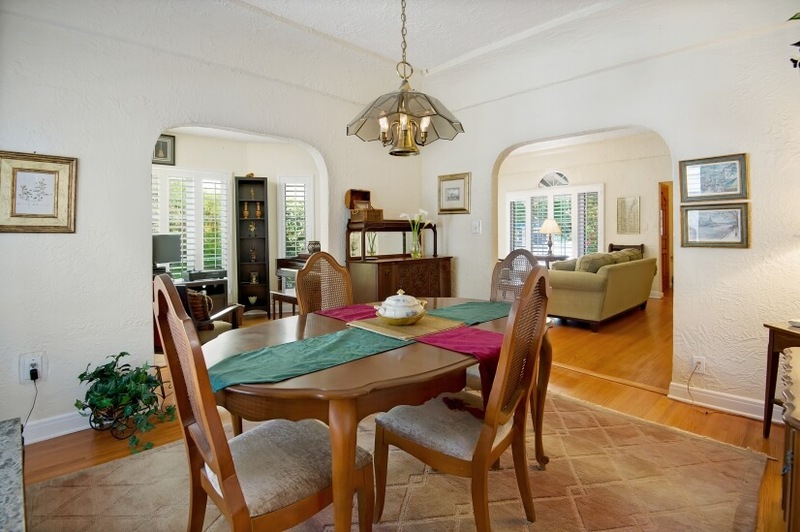 This fully modernized, single-story home has retained much of its original charm with arched doors, terra cotta tiles, and high ceilings that emphasize the beautiful natural light. 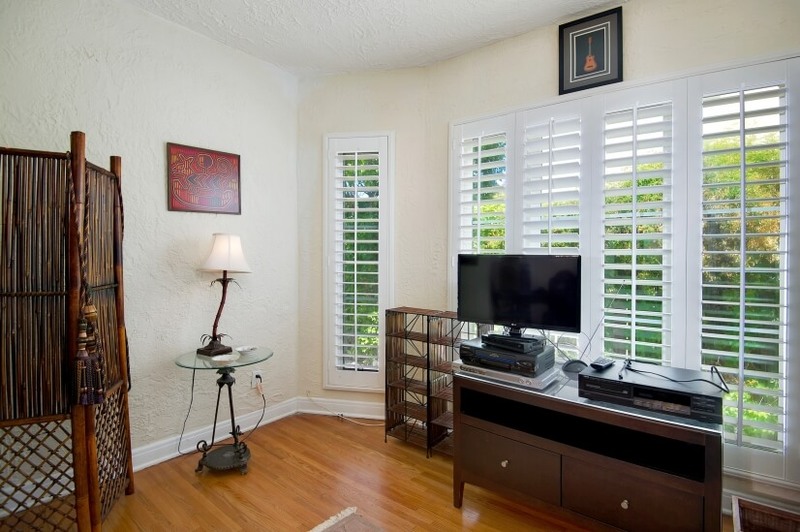 Wood floors and stucco walls enhance the sense that you have stepped back in time, but comfortable and contemporary furnishings and appliances ensure you enjoy all of the modernity needed from corporate housing. 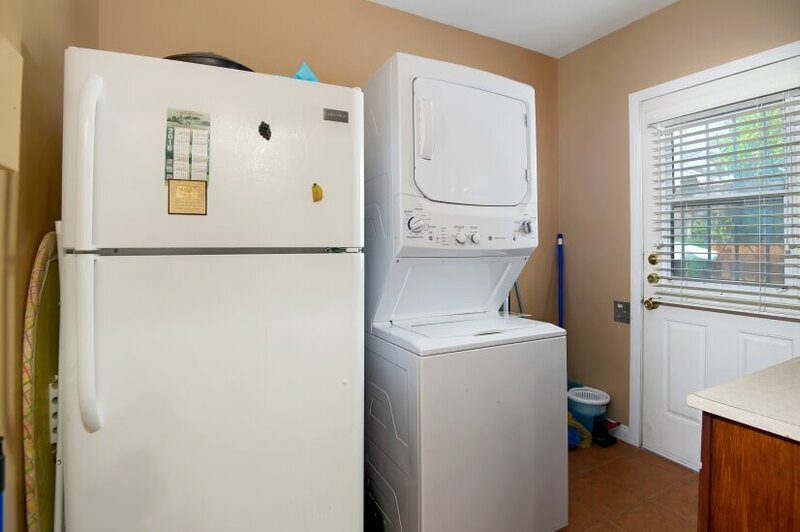 You enjoy use of a large washer and dryer off the updated kitchen. 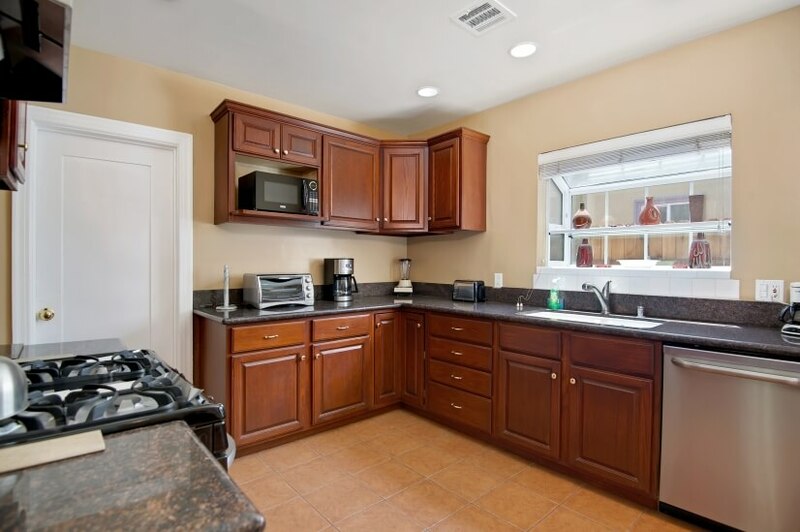 This features everything from a gourmet coffee maker and microwave to a greenhouse glass window above the sink! 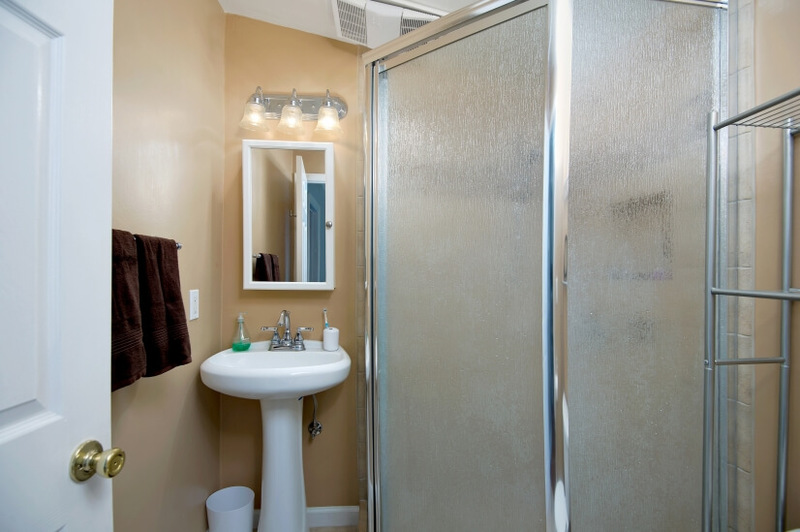 A tankless water heater and modern appliances ensure that this corporate housing meets all of your needs. 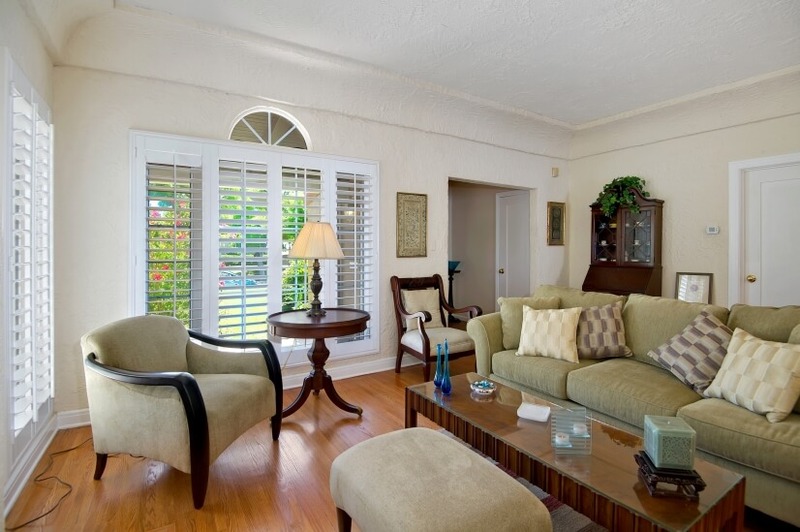 As you enter through the front door, you are welcomed by the amply sized living room with plush furniture and a welcoming fireplace. 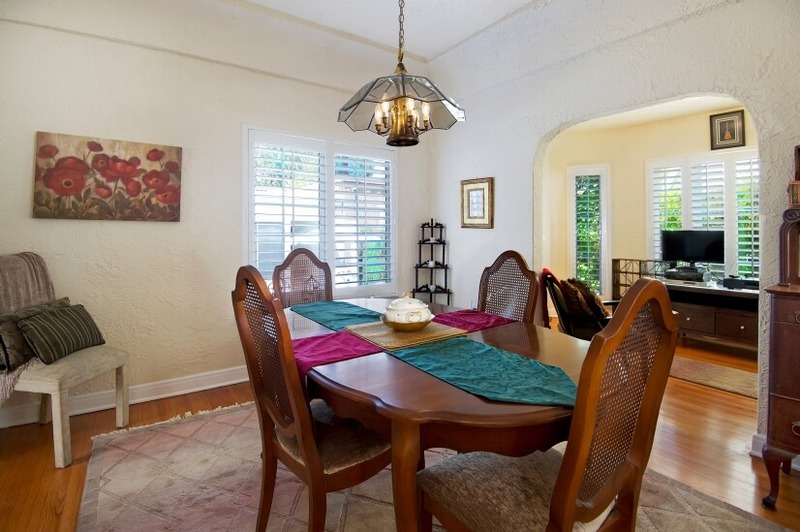 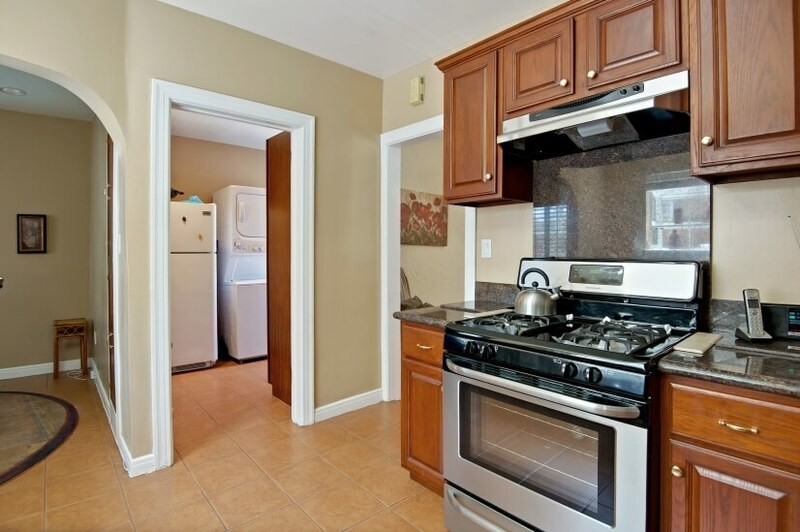 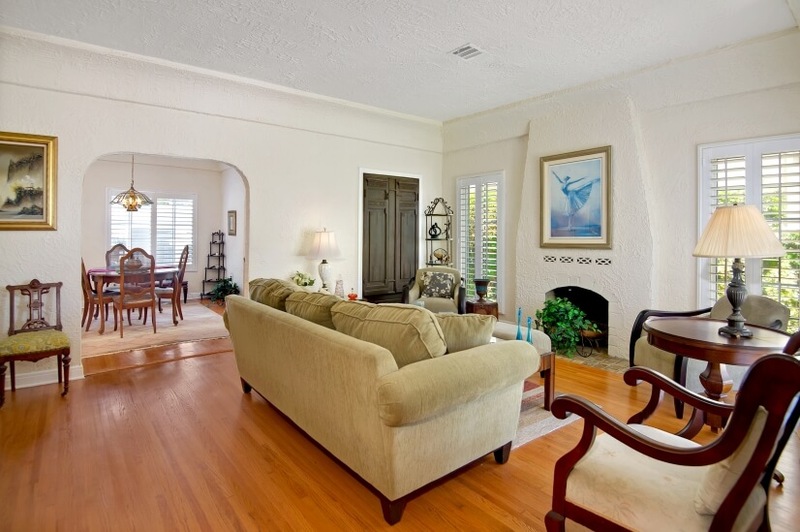 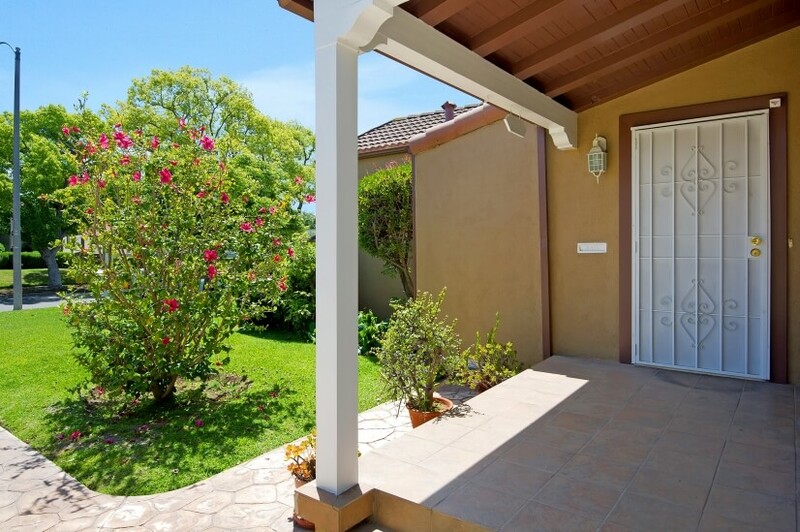 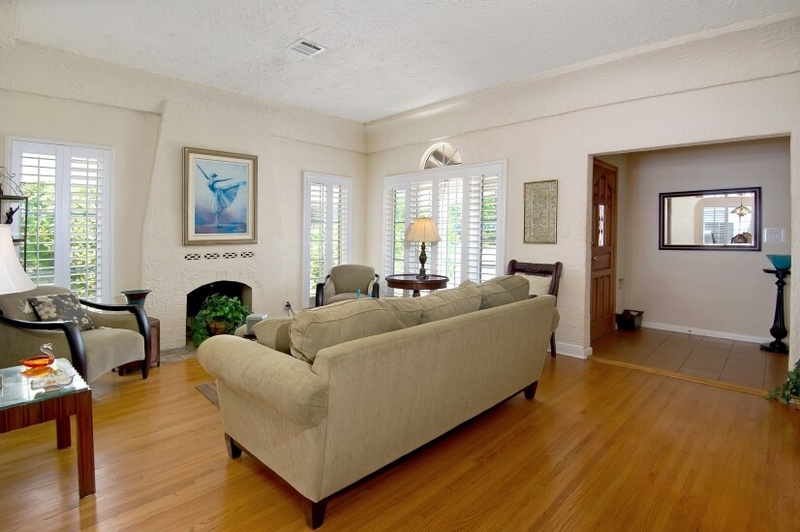 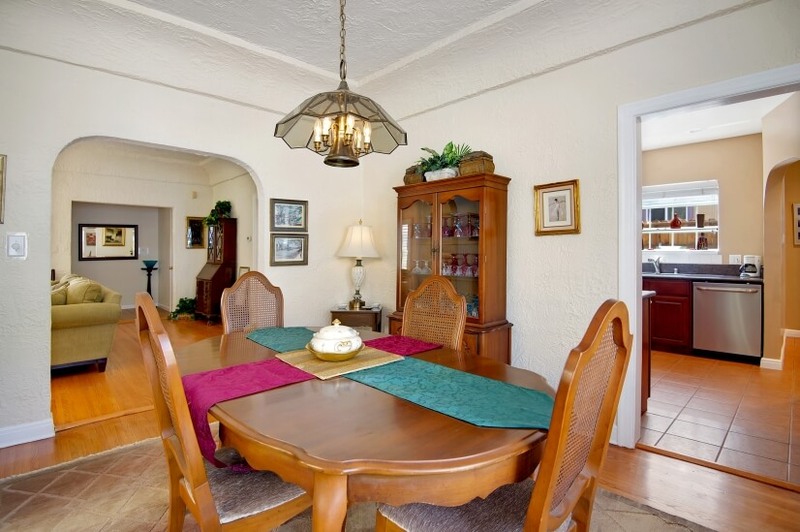 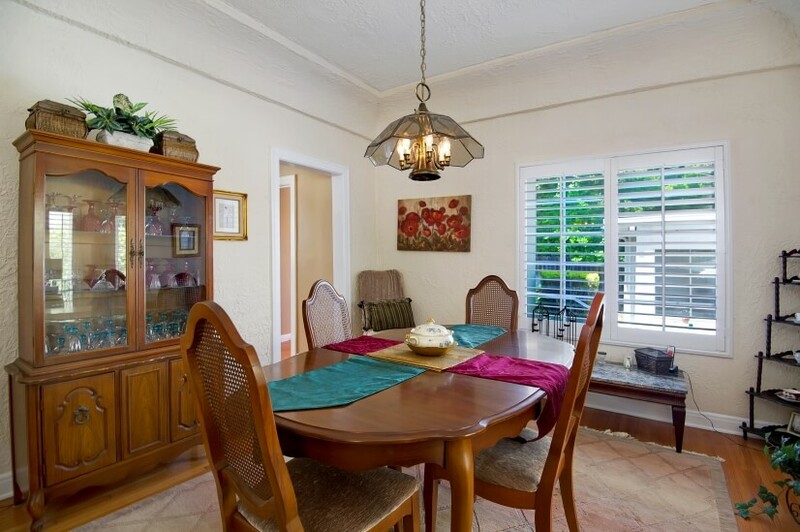 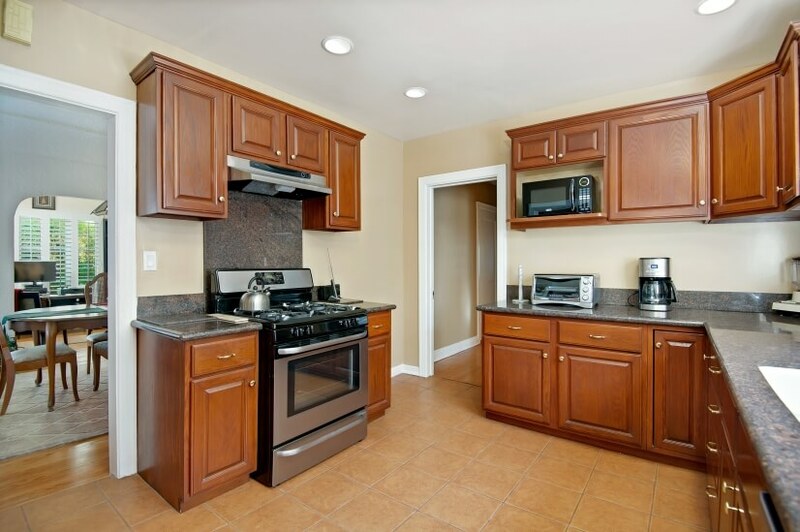 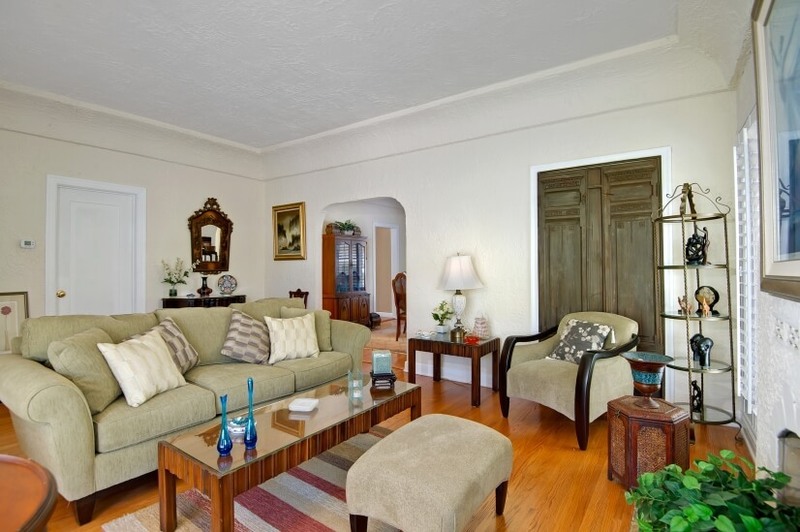 This opens into the full-sized dining room that opens into the lovely and spacious kitchen. 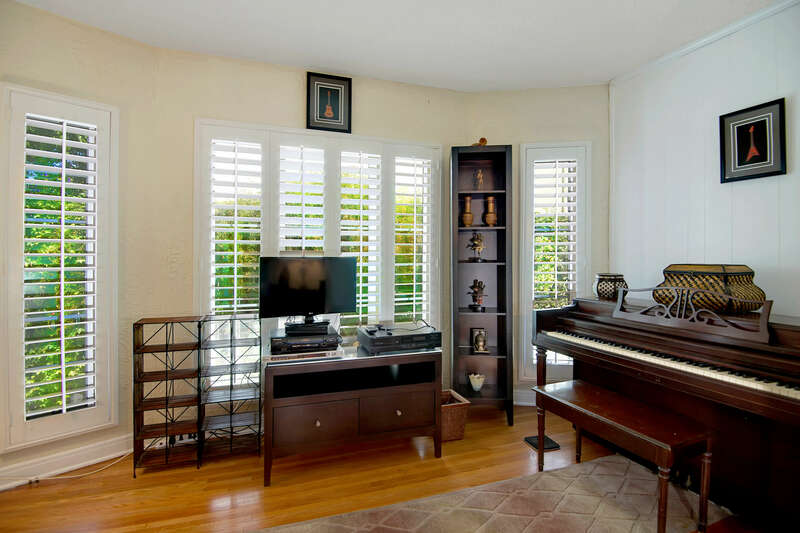 There is also a home office that can function as an entertainment space when needed, and even features a full-sized piano! 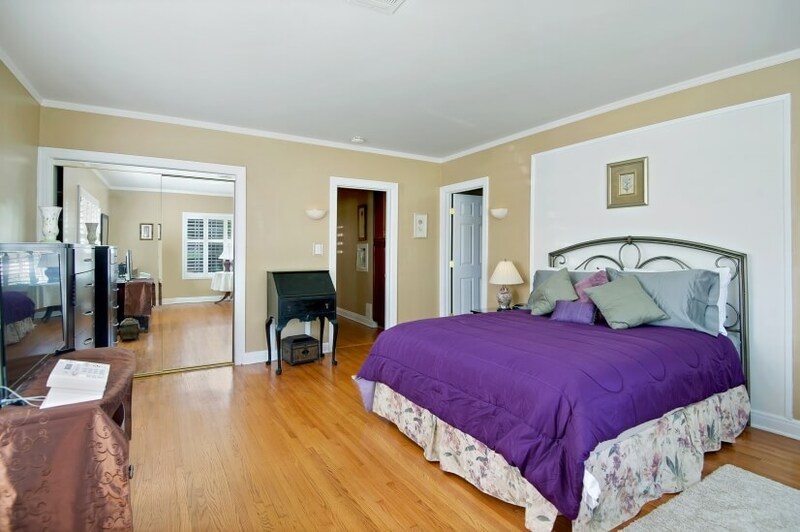 The master bedroom features a queen bed and a private bathroom with shower. 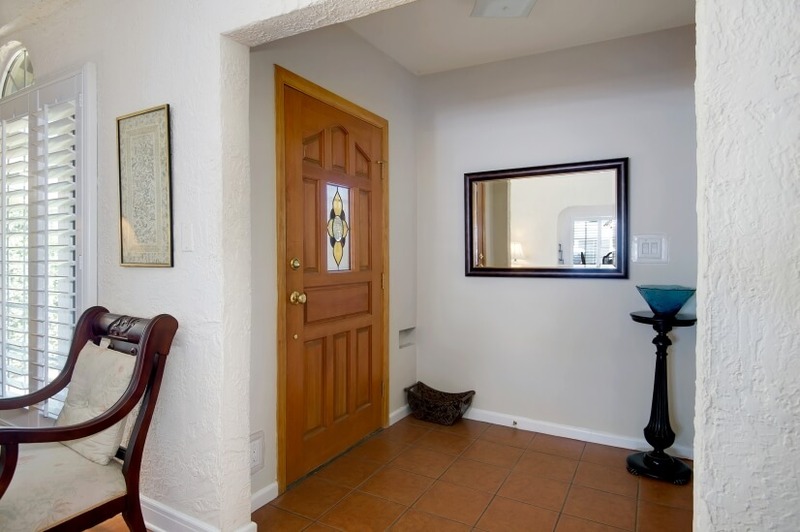 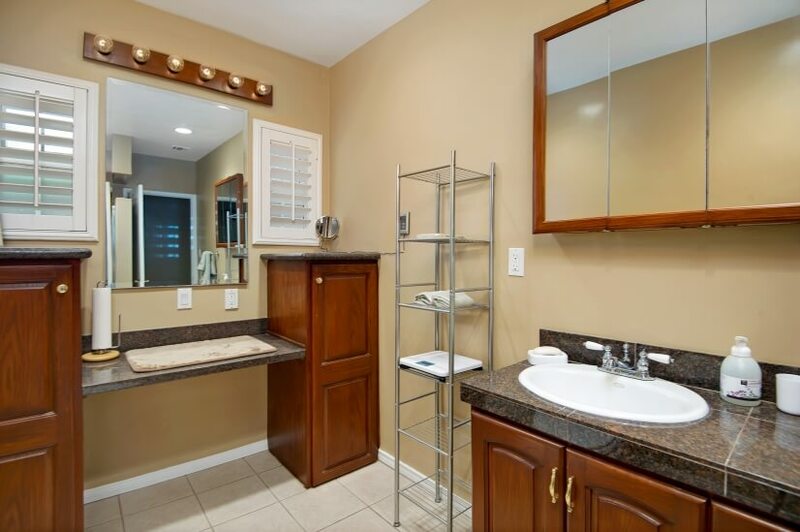 There is ample closet space, and the second bedroom is also roomy, with a double bed and large bath off the hallway. 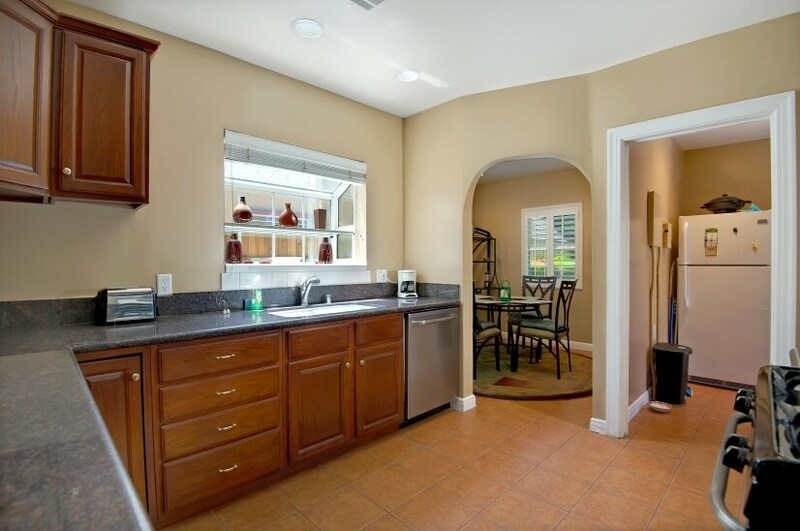 When you want to relax, the kitchen opens to the private backyard. 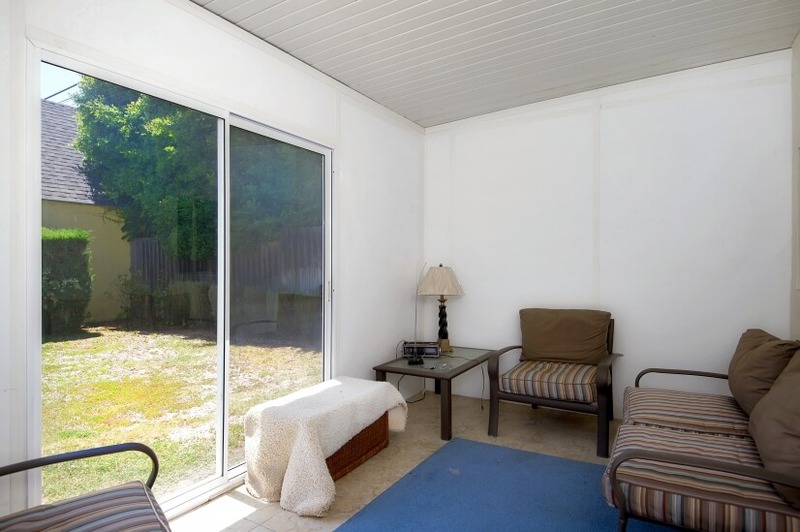 Here you enjoy a fenced in area that even features a separate, free-standing playroom ideal for entertaining or for kids to enjoy! 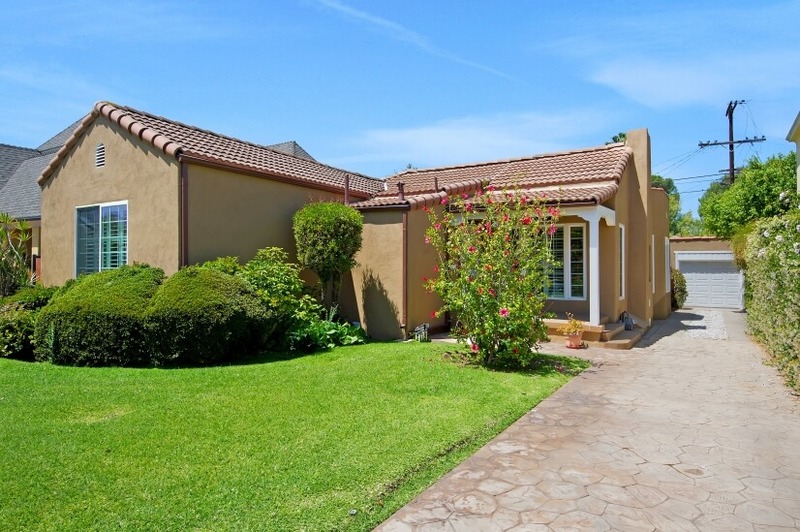 With its amazing location, this home is a truly rare find in corporate housing for those traveling to Los Angeles for work or play.